1) I am almost finished with my new story, Promises Kept. I hope to have it published on or before August 1st. 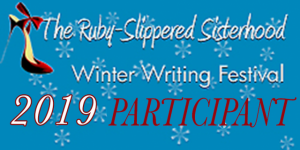 I’m sure you’re asking, “What about your fellow writers?” Well, I’m glad you asked! 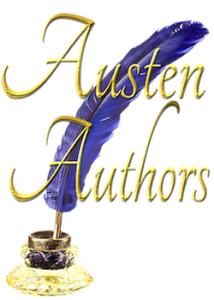 All have new books either recently out or coming out in the next couple weeks. 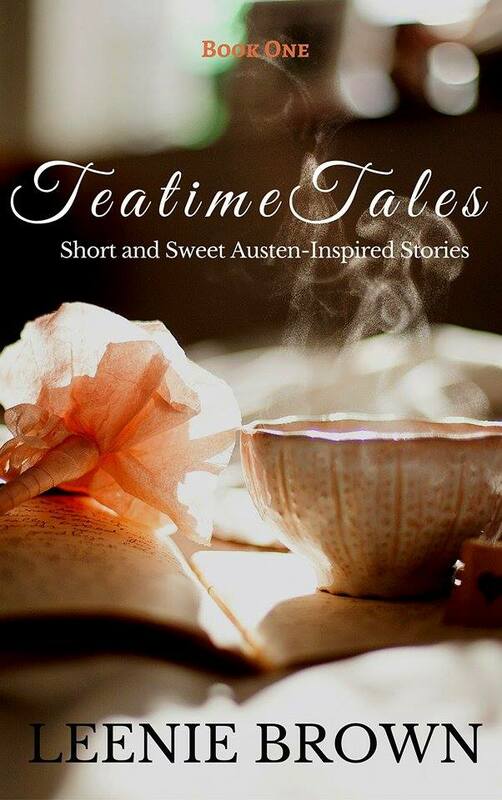 Leenie Brown will be publishing her own book of short stories that she will call Teatime Tales: Short and Sweet Austen-Inspired Stories. It will be available as an ebook in early July at amazon and on Kobo. 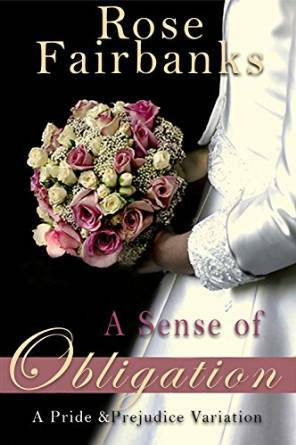 Rose Fairbanks will be publishing A Sense of Obligation, which is available right this very second for pre-order at amazon.com. 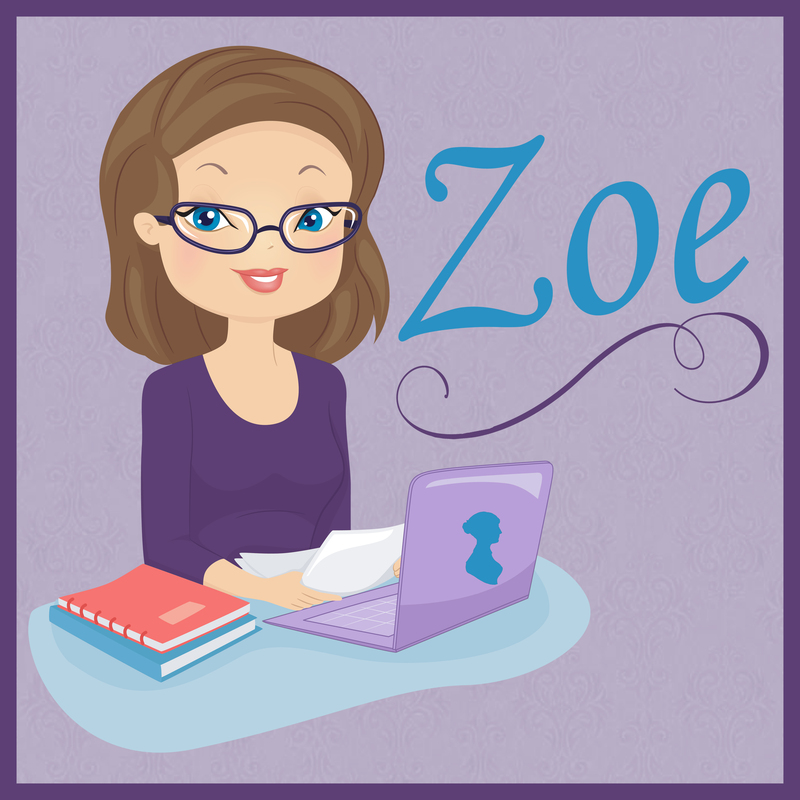 I’m not sure where else it can be found, though I suspect it will be available for Nook soon. 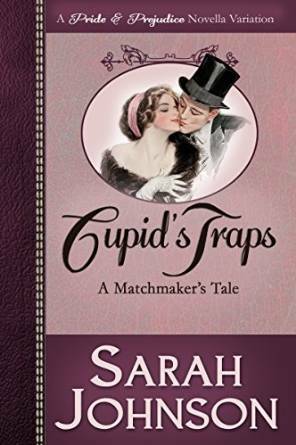 Finally, Sarah Johnson has recently published the sweet, sweet Cupid’s Traps. It is available at amazon, on Nook, and a couple other places. All of these books are excellent stories! I know you will enjoy them!